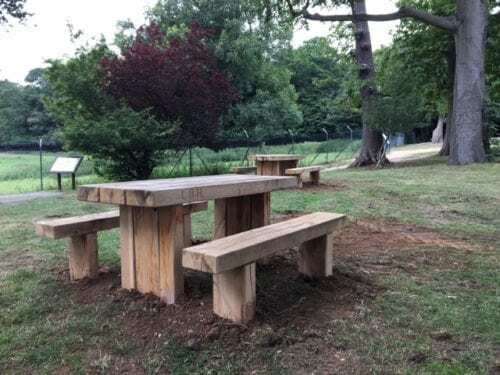 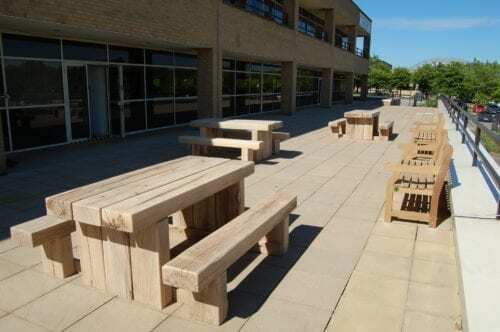 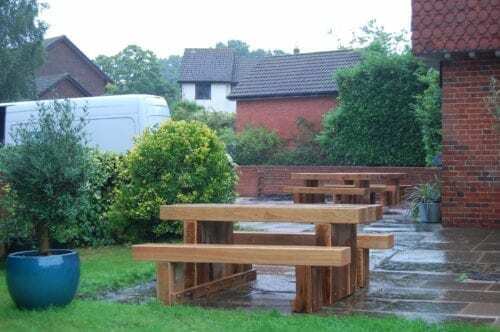 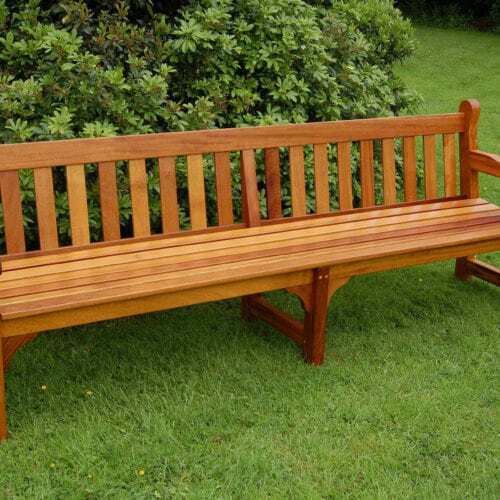 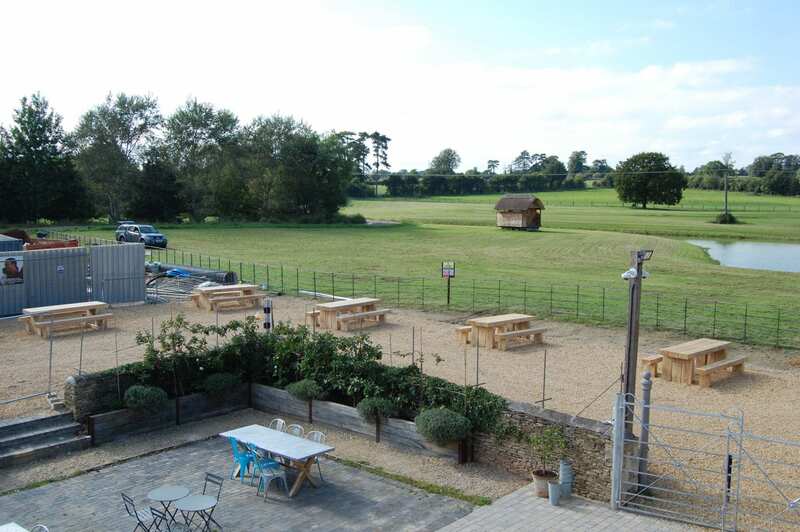 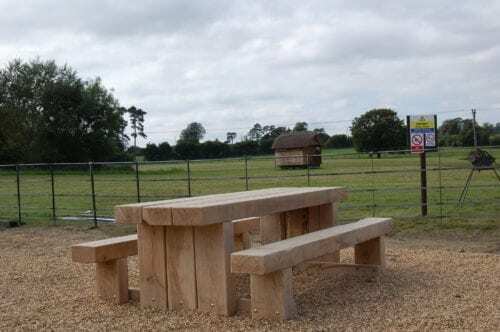 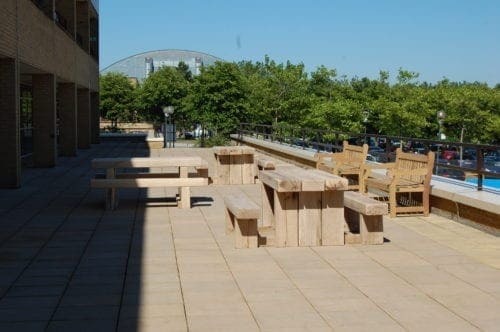 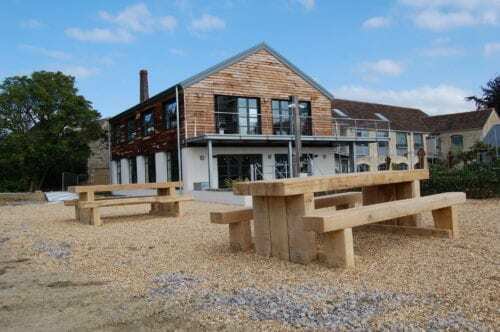 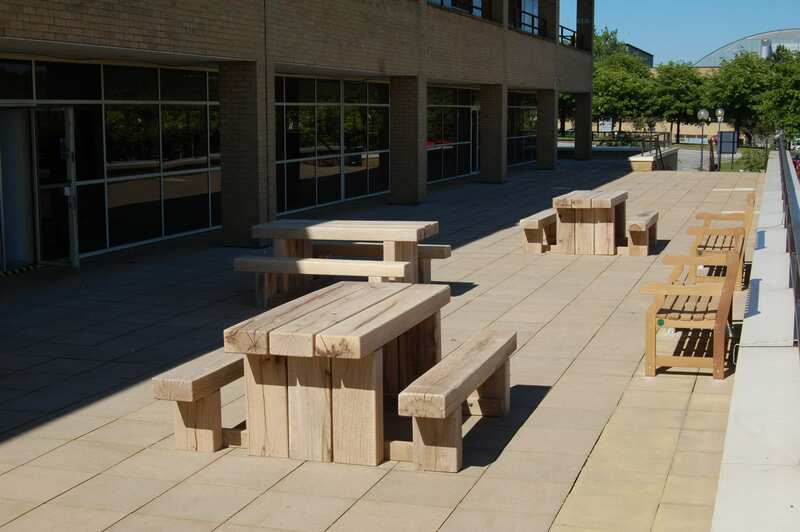 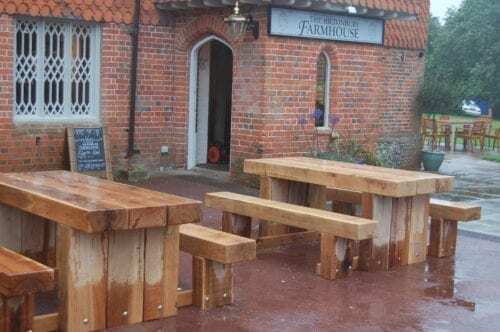 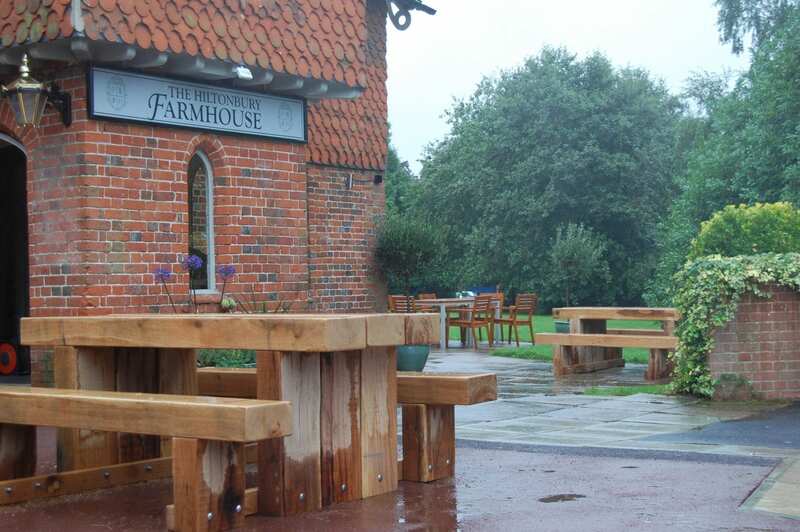 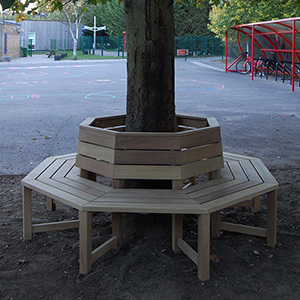 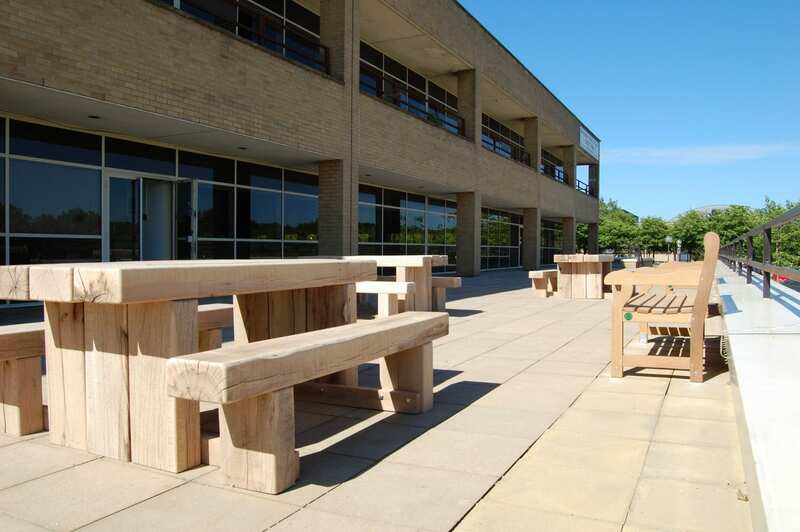 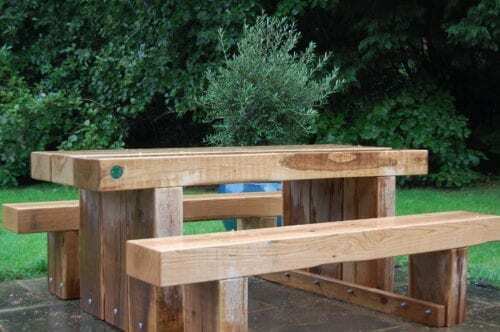 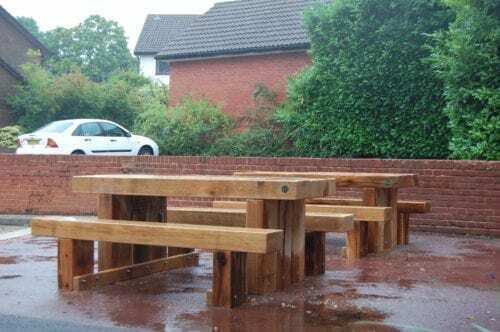 The Cranham picnic bench is a very robust and virtually vandal proof bench that is manufactured from green oak sleepers that are fully sanded with eased edges and rounded corners for added comfort. 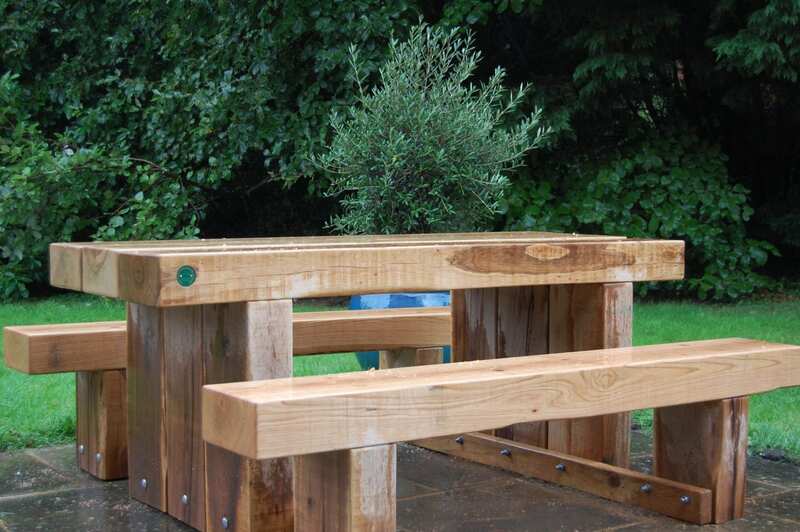 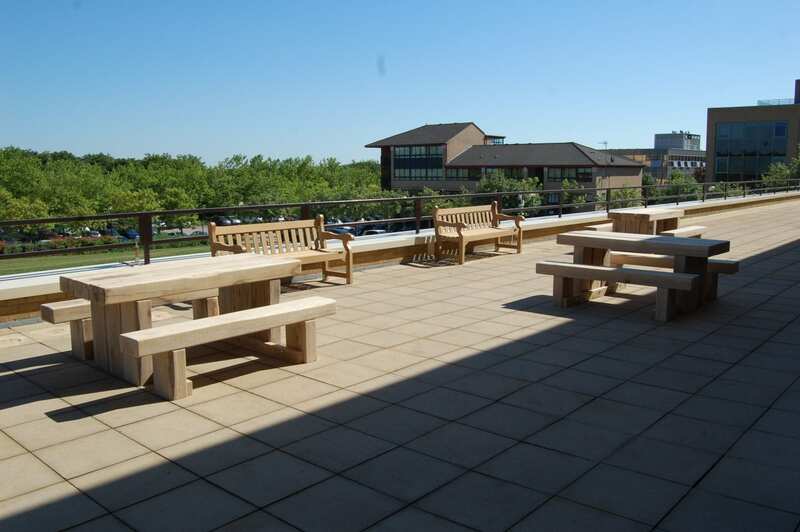 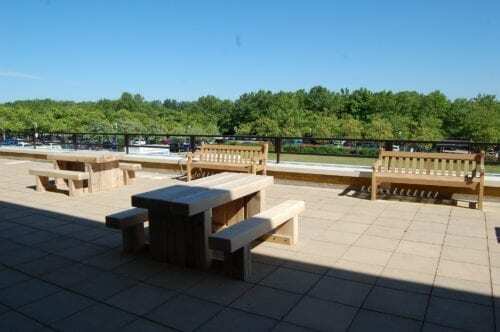 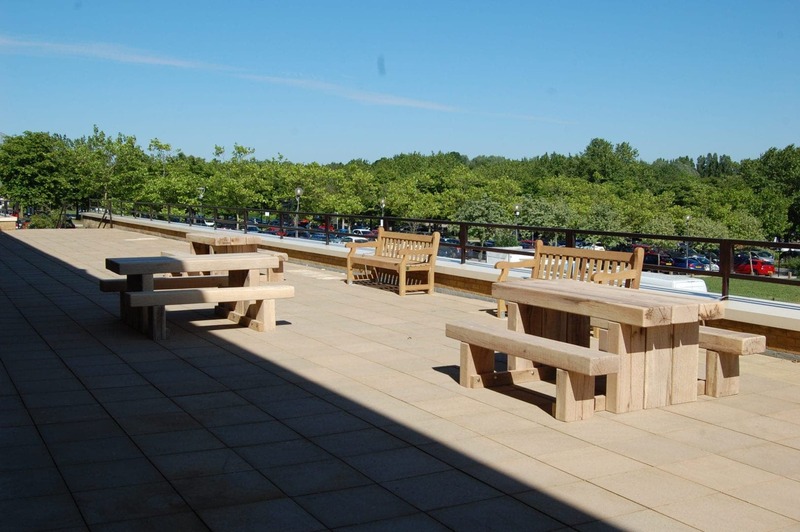 The Cranham picnic bench is ideal for parks, business complexes, schools and councils. 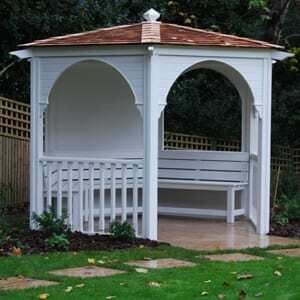 Once installed the suite will not require any further maintenance and can withstand our British weather for many years. 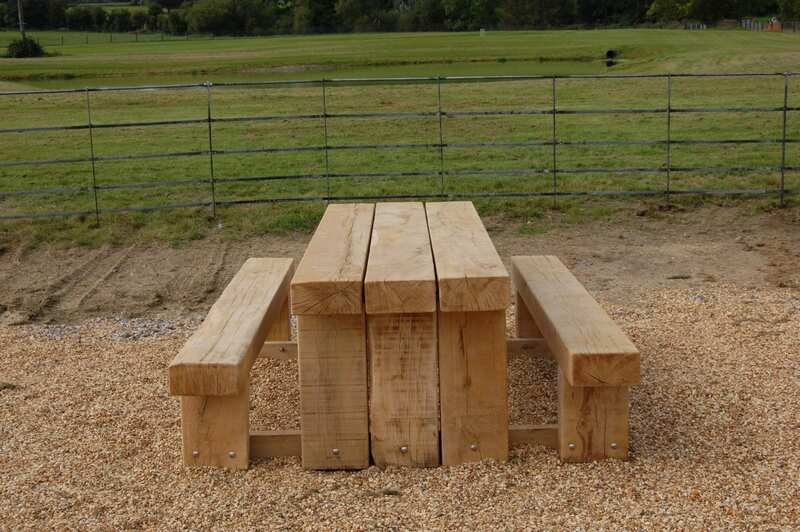 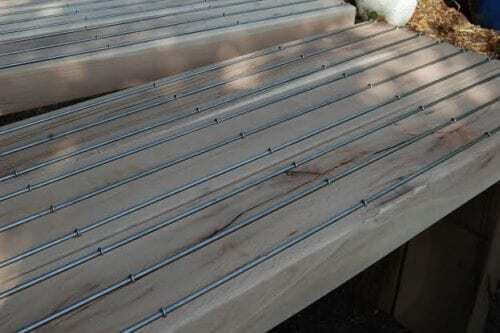 The sleeper sections are 250mm x 125mm and can be cut to produce a Cranham picnic bench to any length required. 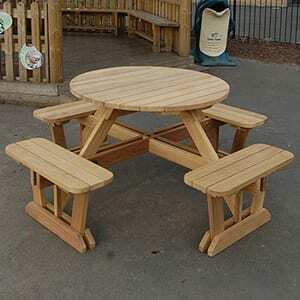 Standard sizes are 1.5m/ 1.8m / 2.4m. 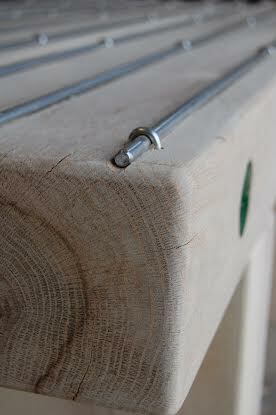 The Cranham can also be surface or root fixed. Table and seats can be purchased separately. 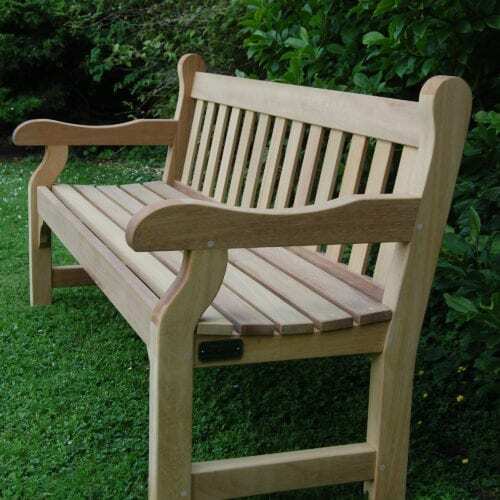 The term ‘green oak’ is applied to timber that is typically freshly sawn from relatively newly felled trees. It is timber that has not been through a process of natural or mechanical drying. 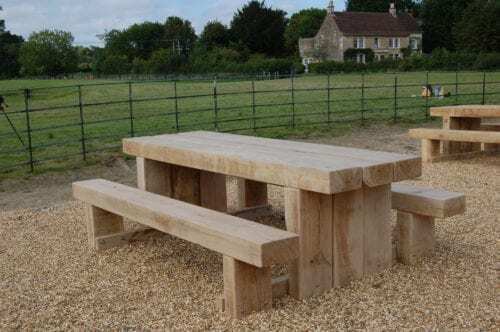 Natural dried oak has been seasoned for up to five years and mechanically dried oak, often seen as kiln dried, has had the drying out process quickened by the application of heat. 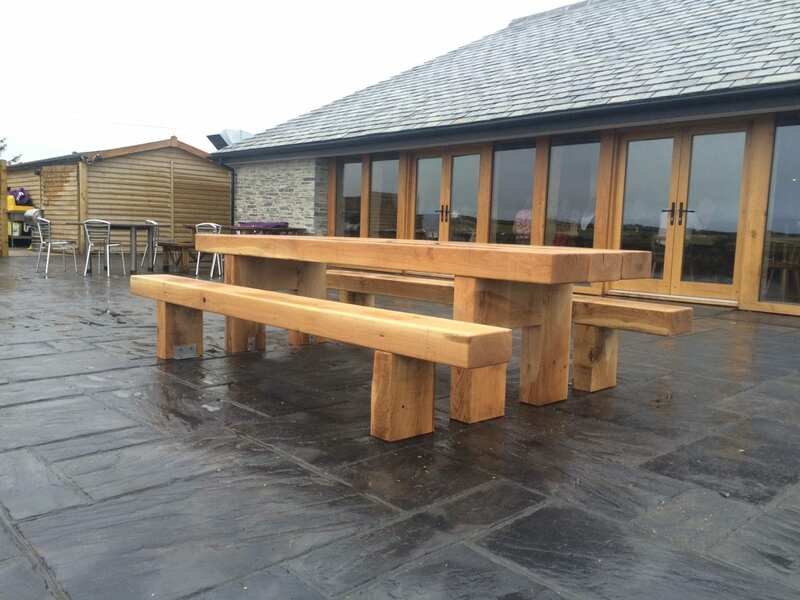 These different terms and processes ultimately impact upon the moisture content of the timber. 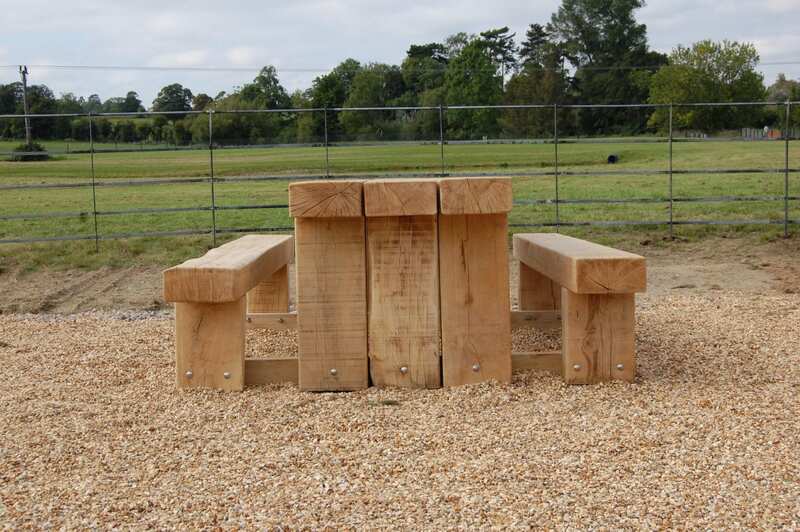 Green Oak is considered to have an average moisture content of 30% and so is subject to a little movement as it seasons in situ. 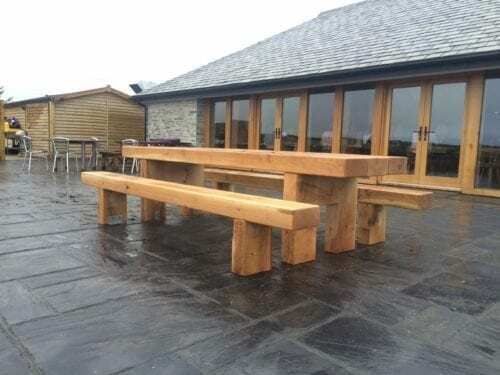 As the Oak naturally dries out and settles in its new environment splits & checks will appear but not in any way compromise the stability of the product. 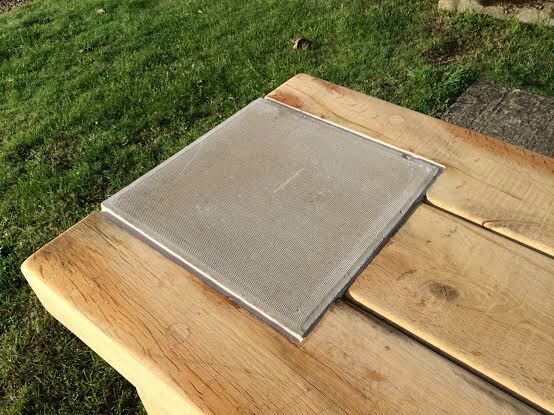 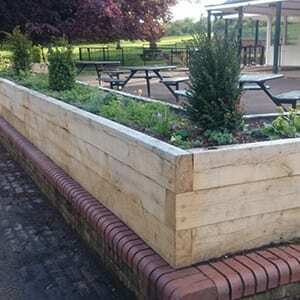 The Cranham picnic bench is a very robust and virtually vandal proof bench.